What does Intel's Cloud for All strategy mean for the enterprise market? | Faction Inc.
What does Intel’s Cloud for All strategy mean for the enterprise market? At the end of July, chip maker and tech giant Intel announced the release of its enterprise cloud computing strategy, Intel Cloud for All. This strategy will have Intel aiming to supply the processors for cloud servers and investing in technologies that will support software-defined infrastructures. In this way – and via a partnership with Rackspace – Intel hopes to spur further enterprise cloud adoption and create the world’s largest cloud environment for OpenStack developers. Companies are adopting the cloud at a steady rate. According to a 2014 study from research firm IDG, enterprise investment has increased by 19 percent since 2012. In 2014, large-scale enterprises spent $3.3 million on cloud deployments, and that number is only going to increase this year. In its July 23 announcement, however, Intel made clear that the company thinks enterprise cloud adoption is happening at a slower rate than it should. Intel is making efforts to speed up the adoption of the cloud in enterprises, and the market reflects a steady incline. The IDG report found that the top three areas where enterprises are looking to migrate data are business and data analytics at 19 percent, data storage and management at 18 percent and IT infrastructure management at 16 percent. With numbers like these, it’s apparent that more enterprises are becoming less timid about using the cloud to develop their computing portfolio, but findings from RightScale indicate that Intel’s view of sluggish cloud adoption may in fact be the case. The company’s State of the Cloud 2015 report found that 68 percent of enterprises run less than one-fifth of their applications in the cloud, meaning there’s plenty of room to grow. And enterprises are getting there – 55 percent of enterprises are running applications on cloud-friendly equipment, so migration is imminent. 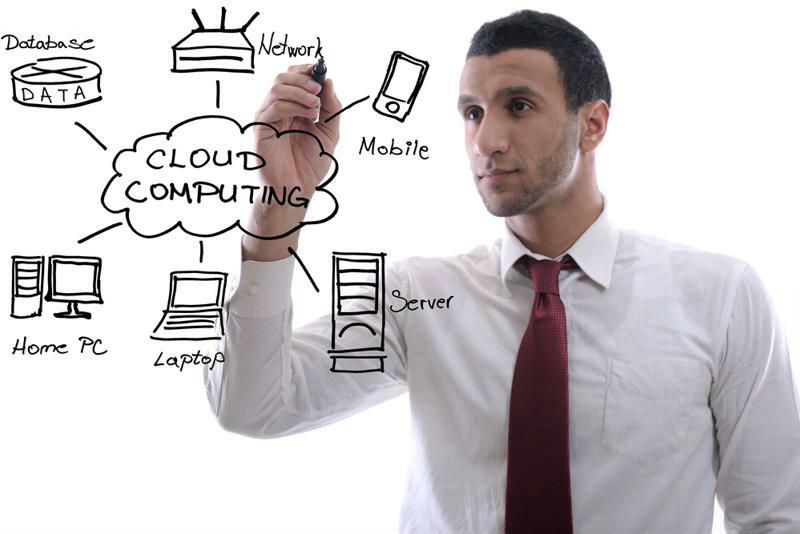 Enterprises can use cloud computing strategies to achieve better business processes and more efficient computing. Intel’s solution may not be for every enterprise, but the company’s goals are good news for companies that are looking to move data and applications to cloud environments. This new strategy may indicate an increase in available cloud infrastructure solutions for enterprises in the future.